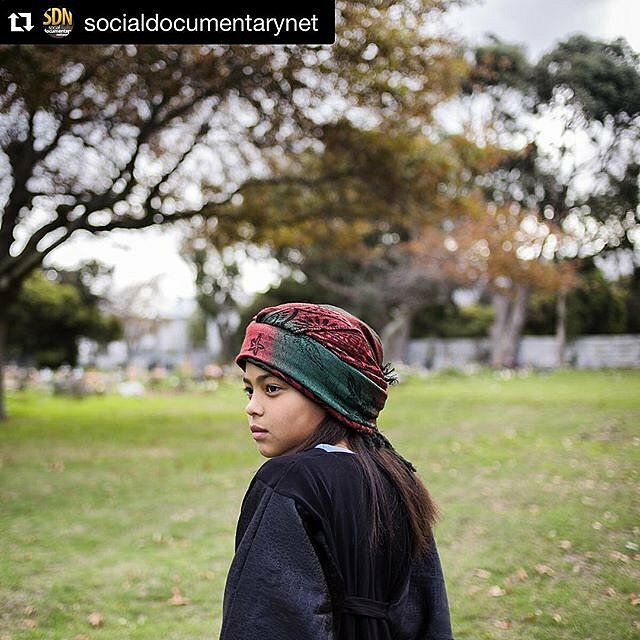 Chante Pietersen visits the cemetery where her uncle Ashwin is buried. The Pietersen's are from Manenberg, South Africa. Known as one of the country's most violent places, faith and fortitude help the people of Manenberg look to the future.